Home at its best at a reasonable cost. Amid the green lushes vegetation lies a mystical beauty that nestled on the slopes of Palinpinon in Valencia, Negros Oriental. It is a beauty engulfed with breath-taking sights. A beauty with valuable work of art. And a beauty surrounded by magnificent architectural edifices designed with perfection. 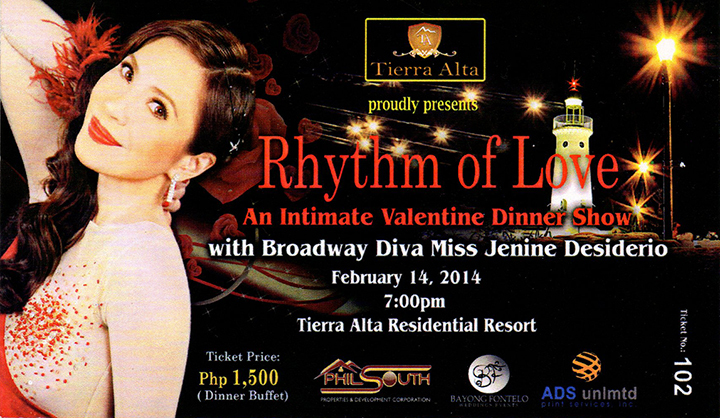 This is what Tierra Alta Residential Resort is all about.